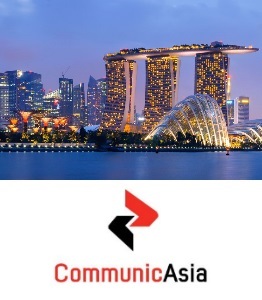 Create difference to your telco products and add state-of-art smarthome features to your multiplay offers. From remote control of lighting, heating/AC, home devices and home security to control over power and other resources consumption. Set typical usage profile and home is in a holiday mode within seconds. We are offering you the possibility to prepare for winter unexpected home arrival simply by activating heating and lights on the access road by app. 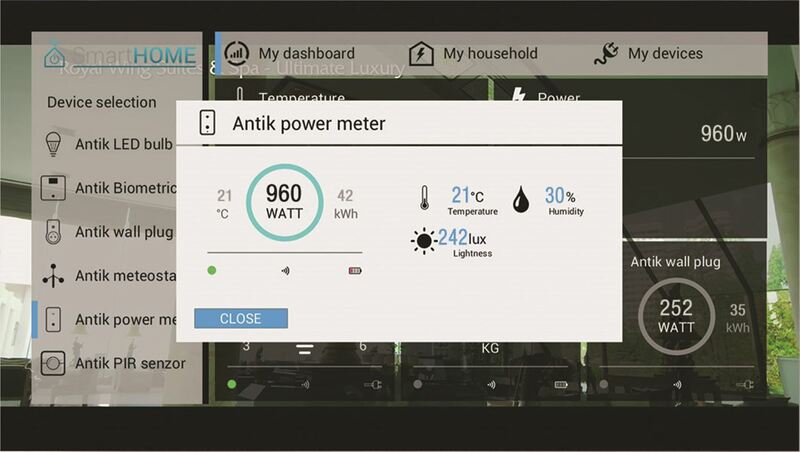 Want to see comparison of power consumption of similar households– check it directly on ANTIK TV screen. 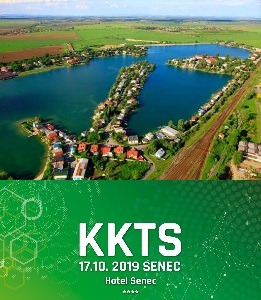 The most important places, movement tracking, temperature sensor, water and gas leakage and more can be monitored in real time...security component of ANTIK Smart Home solution. 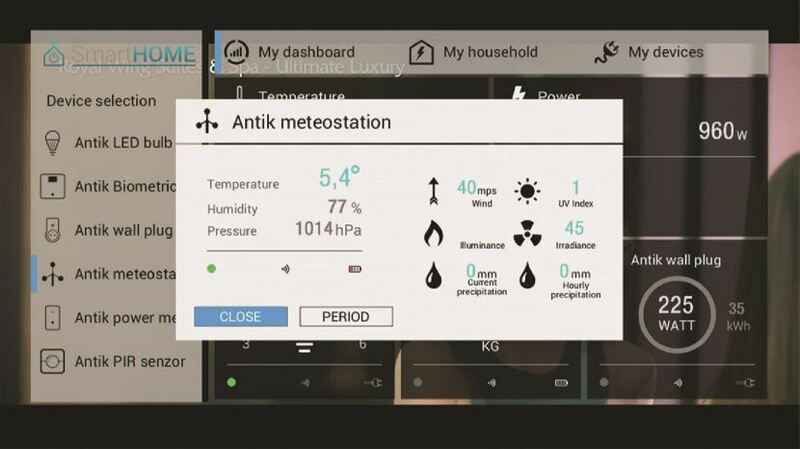 End-to-End SmartHome System is integrated to ANTIK IPTV products – set-top boxes and TV smart apps. 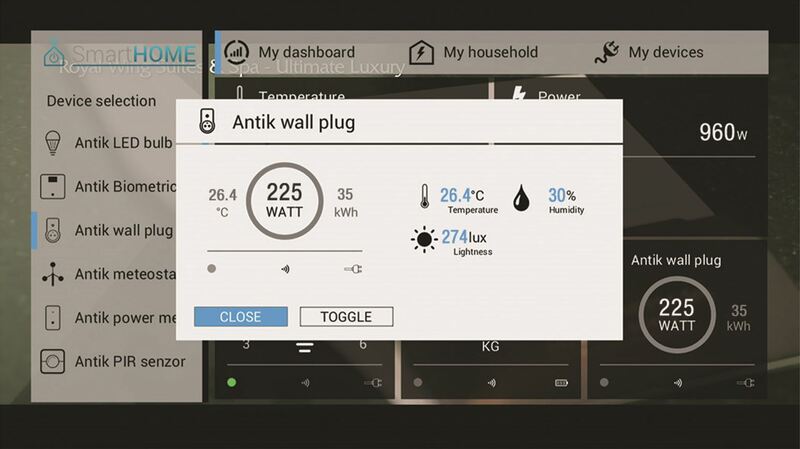 No expensive extra control unit at home is needed – all is included in ANTIK TV user interface. 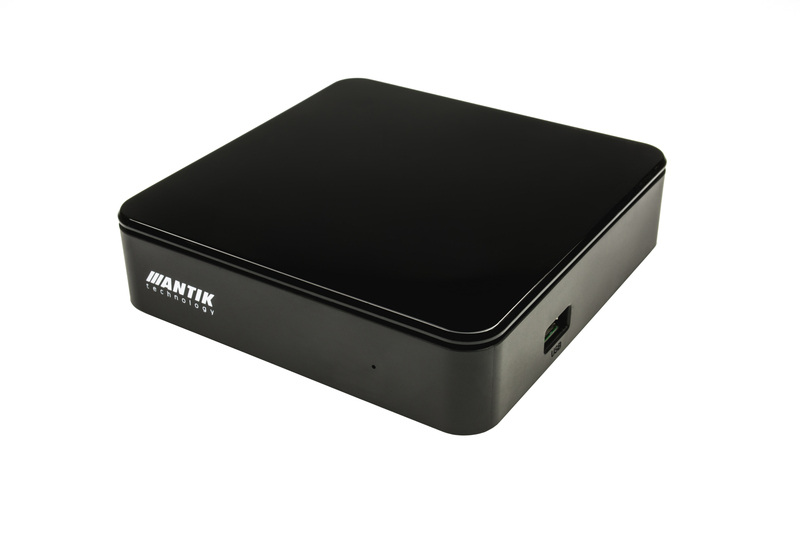 Antik is continuously developing and improving its own TV set-top boxes with integrated Smart Home Hub. 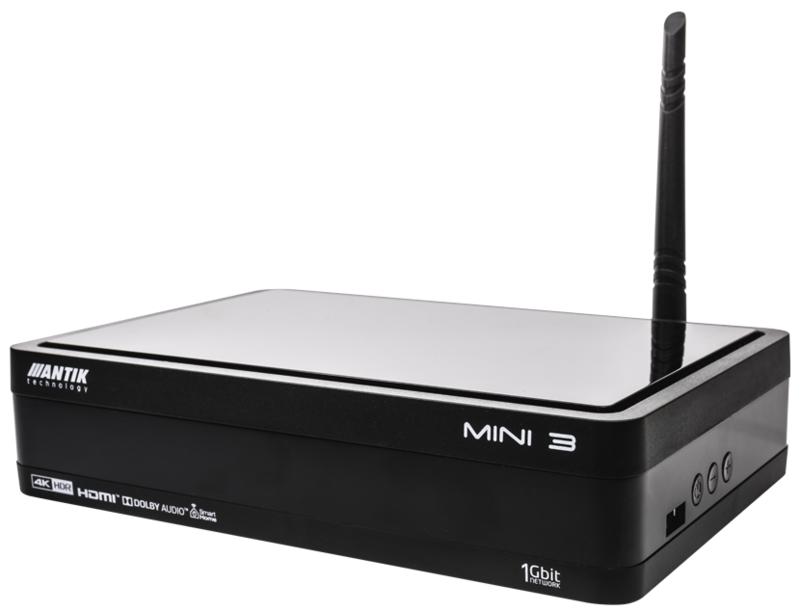 You don´t need 3rd party device any more, the communication between smart devices is enabled directly through Antik Mini 2, Mini 3 or Nano 3 est-top box with embedded Smart Home. 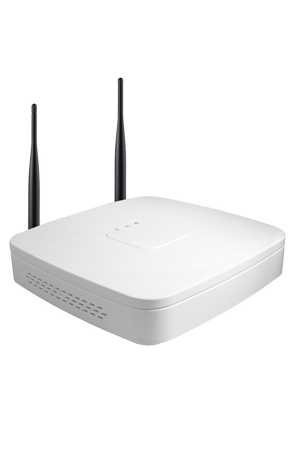 If your household is outside of Antik network, we have solution for you as well. 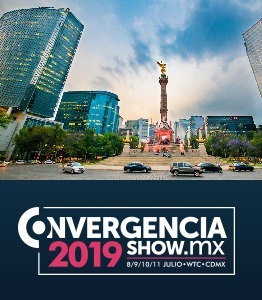 Our set-top box can be connected with any internet provider and you can watch TV and manage your household at the same time. Have your home constantly under control. Make an overview of the consumption of your appliances and your whole household, so you can see what appliance has the highest consumption. You are able to find out how much you can save by changing some of your appliances to ones with lower consumption. In this way you are helping to save the environment. In addition to measuring consumption, it also measures temperature, humidity and intensity of lthe light. All measurements are accessible anytime & anywhere via mobile application, PC or television and you can use them for creating the scenarios with other devices (e.g. wall plug). 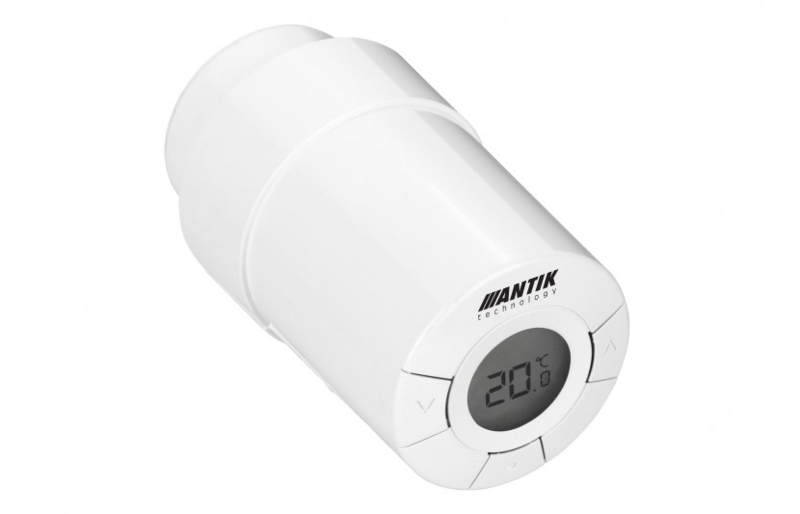 Wireless radiator valves provides a convenient way to set the temperature at home. The temperature is remotely regulated in every room and the weekly schedule home heating can also be set up. This saves the cost of heating without reducing home comfort. By using Wall plug, it is very easy to measure the consumption of refrigerator or TV. It will signalize which of the appliances are too costly through the light. Replacing them effectively will cut monthly electricity bill short. Control appliances remotely! Thanks to the mobile application, check and also comfortably turn them off. With a weekly planner, schedule turning appliances on and off according to individual needs. By phone app heating the water at night current or changing light intensity at home late in the evening and many more can be set. There's a way to brighten any household with colors without painting. Intelligent color bulb contains not only white but also color LED, which allows to create light of any color. It works on LED base with an output of 9W (white color), which is equivalent to 60W regular bulb. 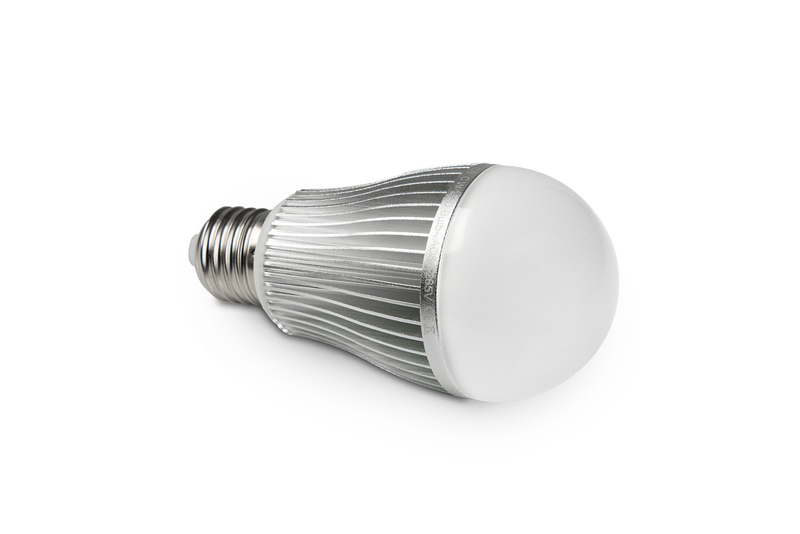 The bulb has an integrated wireless communication module that allows remote operating. Times of wandering dark rooms are over. The lights can be turned on from the car before return to home. Setting a color lighting at the right moment as a reminder that something needs to be done is an easy way how to deal with poor memory. Waking up in the morning won't be that unpleasent with the right color of light. Light can be automatically turned on when Motion sensor detects movement in the night. 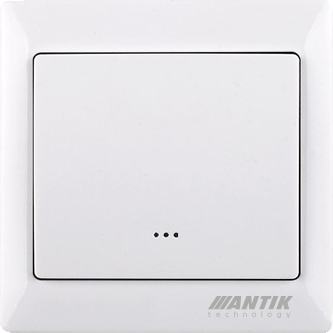 Replace your old wall switches with the new wireless Antik Wall Switch with classic design and get your lights to the new, SmartHome level. 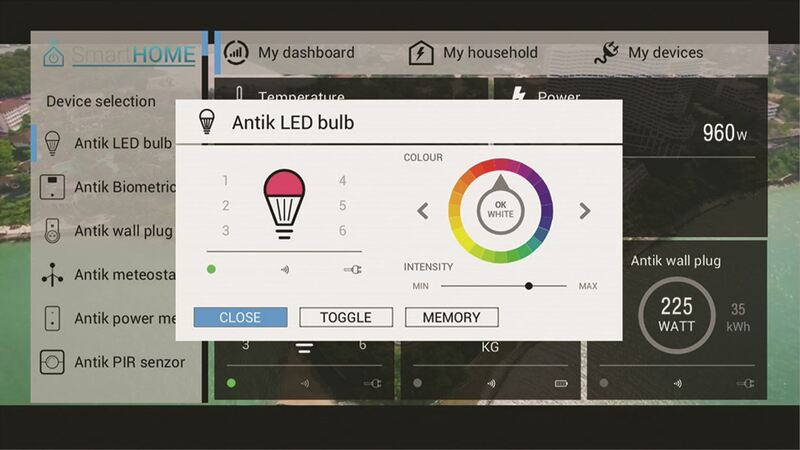 With mobile application or set-top box you can easily control turning on and off as well as dimming the lights. No matter where you are, with one click you can turn the lights on and thus protect your house from thieves. Your relatives can still turn on and off the lights as they are used to. 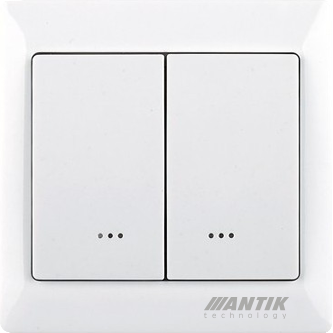 You can choose from three models, one-pole, two-pole or model with the dimming feature.One of the main advantages of the Antik Wall Switch is the ability to directly switch light circuit remotely according to your scenario or depending on the other devices (e.g. movement sensor). Protecting the household from floods and fire is essential. The consequences of accidents occurring in the interior of the home can be avoided. Flood detector quickly detects broken pipe hidden behind the kitchen. 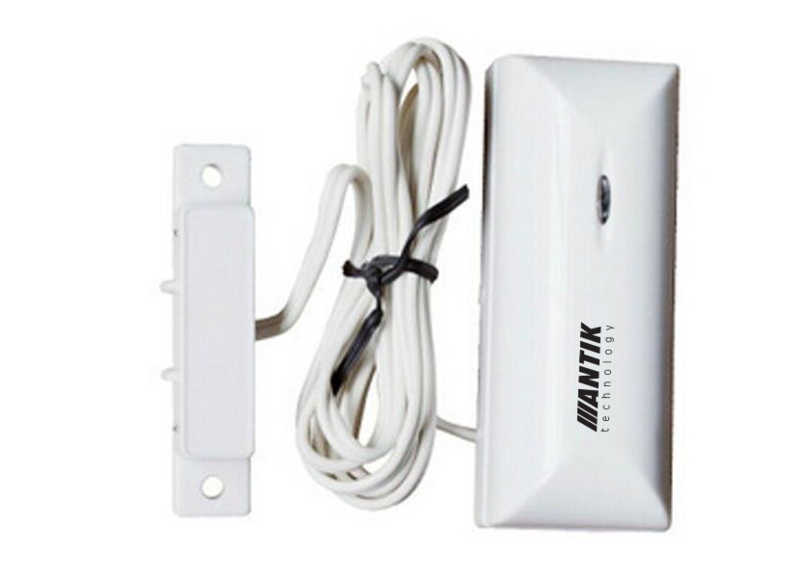 Ground floor sensor detects the presence of large quantities of water and sends the information of the possible threats before further damage of the interior. Smoke detector reacts to smoke from the resulting fire and immediately sends alerts via mobile app to prevent further damage. Warning is also send in case of increased concentration of harmful carbon dioxide (CO2). Flood detector can be installed in any room and alarm is send in case of detection of water leakage. Once the door or window is open, alarm is activated and sent wirelessly to the main panel. Complete overview of the current weather behind the window easily accessible at one place! 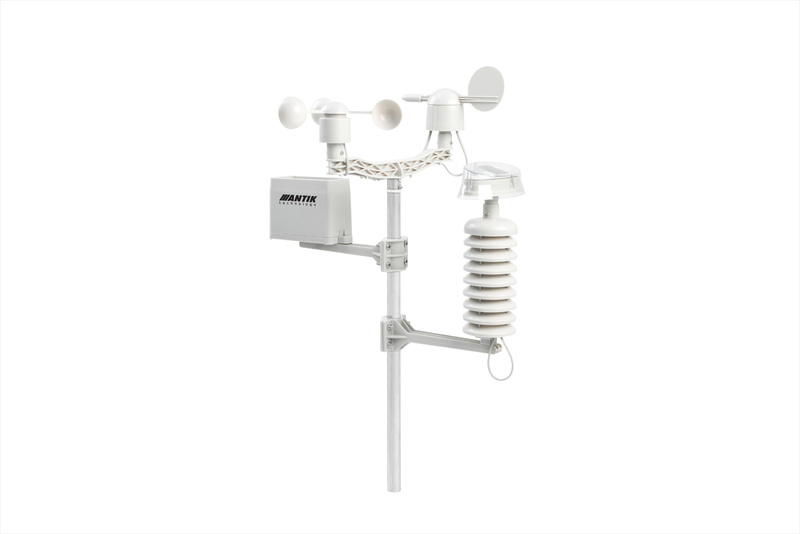 Intelligent weather station operates on the principle of wireless communication between the exterior unit and set-top box. It measures both temperature and rainfall, as well as wind direction and speed, humidity or the pressure. Immediately it also measures the intensity of light and UV radiation. Measured values are kept, so it's easy to evaluate long-term trends and to some extent predict future developments. Even option to set up the irrigation when there is no rainfall or checking the status of the garden when on vacation is available in the mobile app. 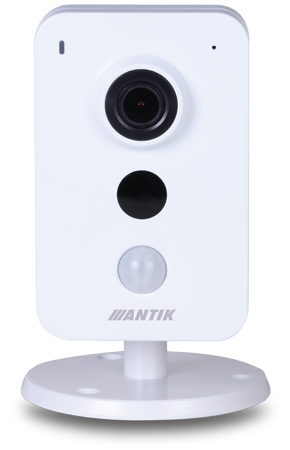 Security system can be armed and disarmed from anywhere using Antik Smart App. 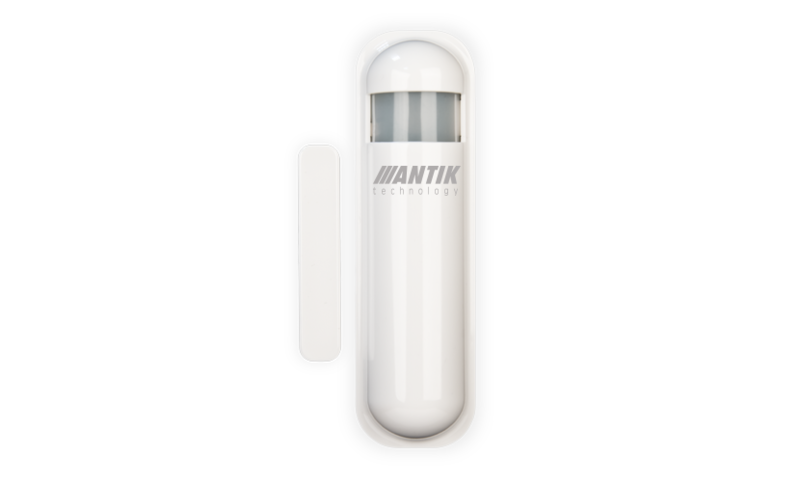 From cameras, motion detectors, door and window sensors, everything at the fingerprints and integrated to one single Antik app. Panic button is a great device to give to the loved ones so they can call for help in case of need at one button click. Household protection before the actual distraction. Forgetting to close the window or lock the door won't be the issue anymore thank to the intelligent sensor with system alerting when the window is open or in case of unexpected visit. Standby mode can be set as needed. Report on movement inside the house is displayed in the set-top box or mobile app, giving an overview of the security of the home. Even adjusting the withdrawal of blinds and turning the lights on when arriving home can be set by app. 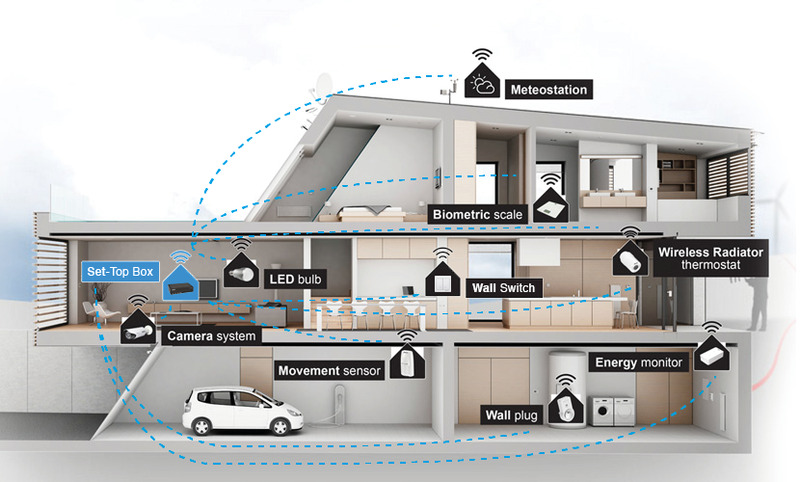 Communication of intelligent devices ensures that every returning home will be even more enjoyable moment of the day. Maintaining optimal weight has never been easy. ANTIK Biometric scale was developed and designed to help simplifying this process. Intelligent scale works on principle of analyzing biometric impedance. Based on this measurement and counting individual variables such as age, height, gender and activity level, the device is able to calculate body fat percentage, muscle mass and water and thus reveal the strengths and weaknesses of ones lifestyle. Comparing results with recommended values is great to see where the improvement is needed and what kind of exercise to focus. Watch biometric values in the long term and get insight into the effectiveness of workout. Everything can be found right in the set-top box. Important information or measurement results can be available immediately. 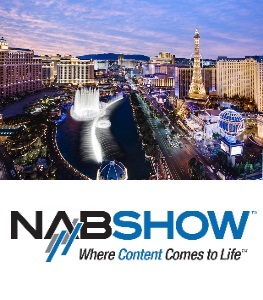 Smart Display communicates with a set-top box and gets the data of interest. In the morning it works as an alarm clock using radio music and also as a reminder of daily fitness plan or a business meeting. Smart Display also send alerts of the current weather conditions and thus make the wardrobe choice for the day much more convenient. Alert from the Intelligent display alarm to the threat of flood, theft or fire coming from the next room is sent to the mobile phone of the owner of the property right away. 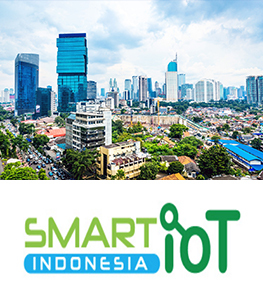 Have your household under the control no matter where you are with SmarHome app. 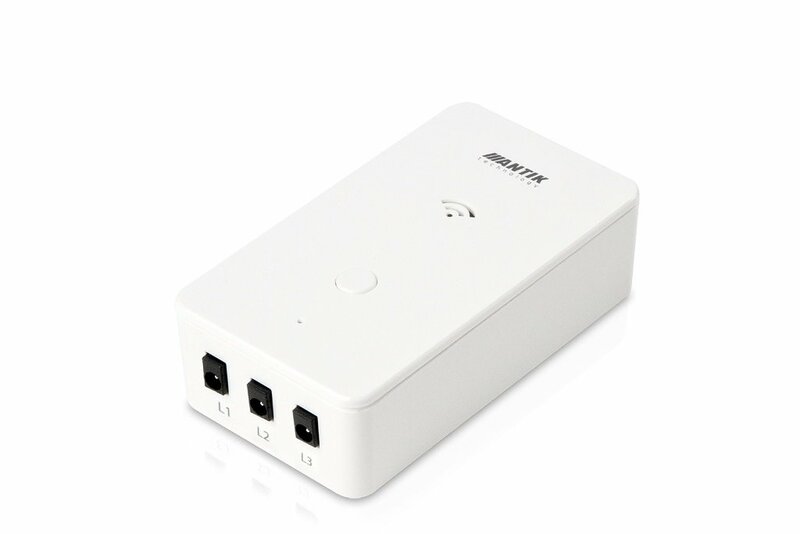 With app, you can manage and monitor your power consumption, plan turning on and off the wall switch, as well as to control movement sensor and others. 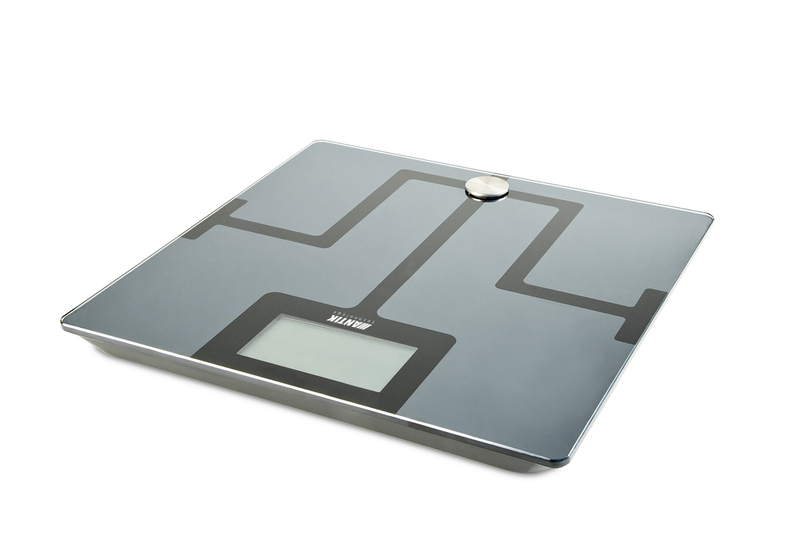 To monitor your lifestyle with Antik Bometric Scale you won´t have troubles anymore. 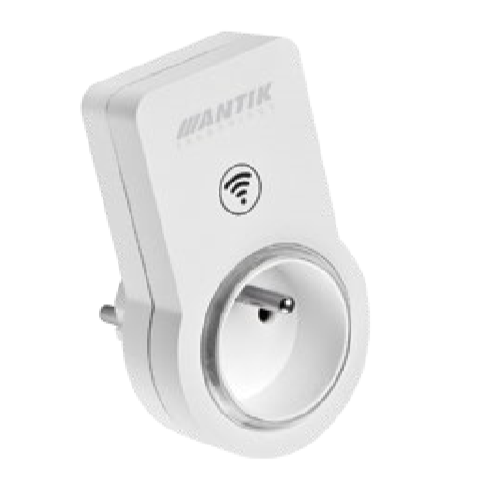 You can easily download it for Androd or iOS systems and you will connect it with Antik Mini 2, Mini 3 or Nano 3, which are embedded with Antik SmartHome Hub. With scheduler, you can manage all the relations between your devices through any computer or tablet connected to internet, as well as to plan the actions based on the events or time. 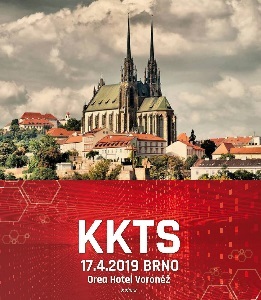 Create your own scenario, plan to change the color of Smart LED Bulb in case Movement Sensor detects somebody arriving, or change the temperature of your household with wireless radiator thermostat in case it cools under 25°C. If your lights turn on at six o´clock you can be sure you won´t oversleep for work again. Have your household under the control no matter where you are with SmartHome app. 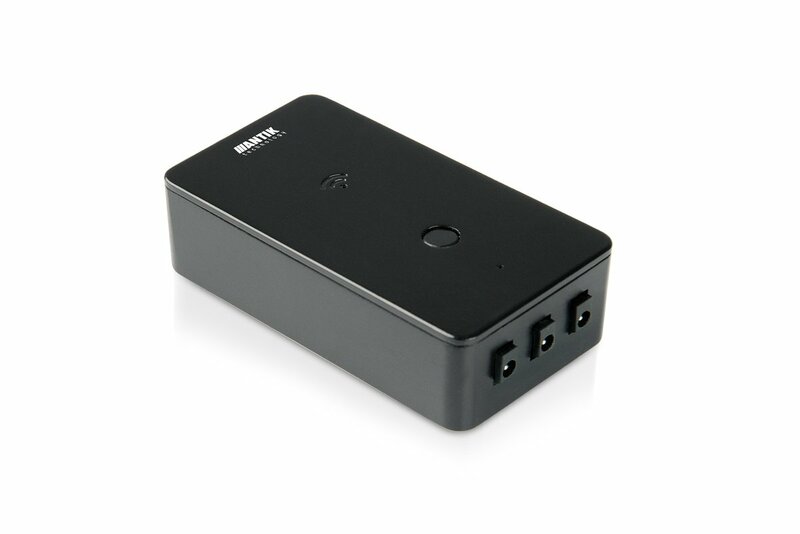 With app, you can manage and monitor your power consumption, plan turning on and off the wall switch, as well as to control movement sensor and others. 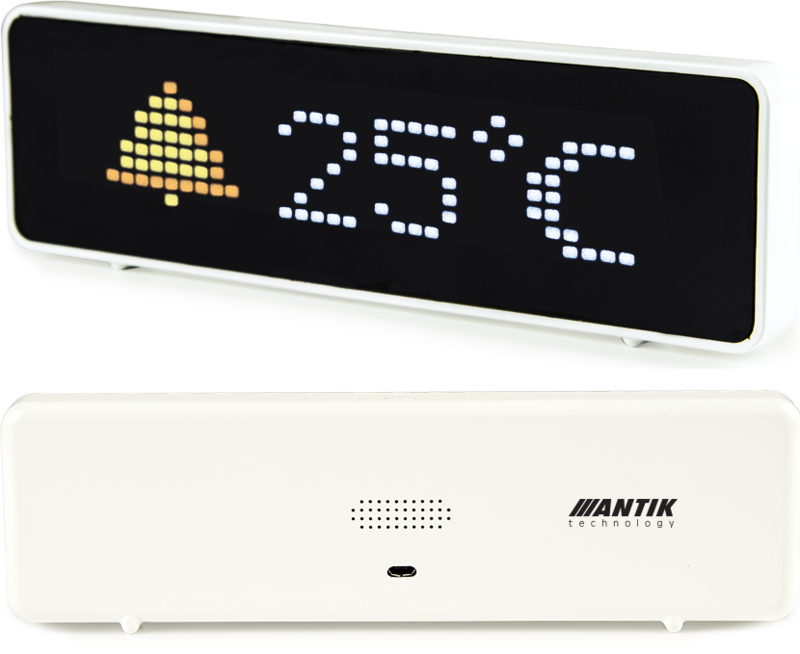 To monitor your lifestyle with Antik Biometric Scale you won´t have troubles anymore. 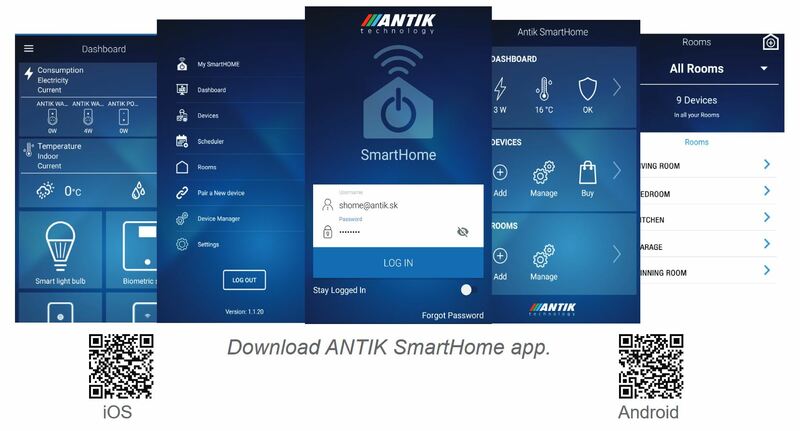 You can easily download it for Android or iOS systems and you will connect it with Antik Mini 2, Mini 3 or Nano 3, which are embedded with Antik SmartHome Hub. To get an overview of your household and ensure its safety doesnt have to be challenging or expensive. You can do it without any drilling or difficult installations. The portable HD SmartCAM SCI 10 is wireless desktop camera. You can easily place it where you want to get a view and simply adjust an angle by mechanical rotation. You will connect it to the electricity and it is done. The desktop interior full HD camera SmartCAM SCI 55 has the highest resolution, up to 3 Megapixels. Besides higher quality of the picture and detecting in the dark it also has built-in motion sensor with alarm, that alerts you in case of unexpected visit. This model also has two-way voice communication, that allows you not jut to listen, but also to talk on both of the sides, either through camera or mobile application. This feature makes it an appropriate solution for watching your children playing in the next room. 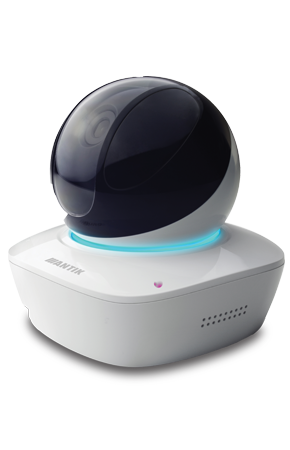 Smart design, quiet operation and voice communication capabilities are what characterizes the SmartCAM SCI 15, one of the another model from the Antik interior cameras. Thanks to the horizontal rotation of the camera up to 355° and tilt 90° you will get perfect view to every corner of your house. Resolution of 1,3 Megapixels is enough to make sure that your parents or grandparents are doing well. As there is also two-way communication they can confirm you whether they are happy. In case of emergency they can easily call you. The waterproof exterior HD camera SmartCAM SCE 30 is thanks to 95° horizontal observation angle suitable solution for monitoring the space in front of your enter to house. 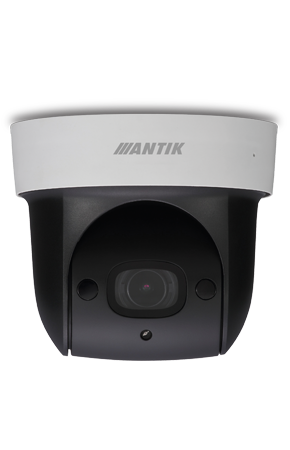 Resolution of 1,3 Megapixels and feature of detecting in the dark up to 30 metres is enough to secure safety in front of the enter during the day as well as during the night. 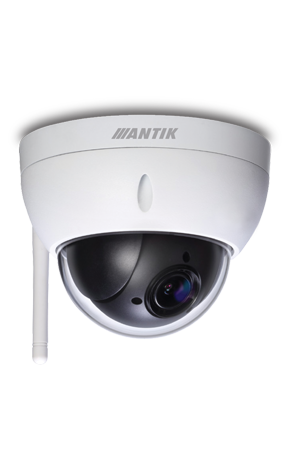 Ceiling exterior HD camera SmartCAM SCE 35 is smart solution to ensure safety of your enter to house or smaller shop. Dark hall or unlit entry will no longer be scary for you. Thanks to infrared sensor, the camera can detects up to 30 metres in the night or during the rain. It is also dustproof, so it wont lower the visibility. Exterior SmartCAM SCE 50 with full HD resolution delivers the highest picture quality. Thanks to horizontal rotation up to 355° and tilt 90° can ensure perfect view and visibility to the corners, where other cameras doesn´t have ana access. It is dustproof and waterproof. You can easily rotate it through application, so you will get an overview what it is going on in vicinity of your house, garden or parking. The IK 10 cover ensures resistance to vandal smashing. 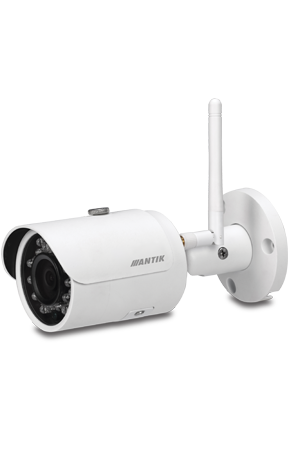 The SmartCAM SCE 50 is an ideal option to protect your property. The SmartCAM SCI 85 is the supreme model among the interior cameras and unique due to the excellent quality of picture. With Full HD resolution is this camera suitable for detailed monitoring of happening in your household during the day and during the night. Thanks to 4x optical zoom you can identify a possible thief. Camera allows to create either family photos or videos with option to save it to external memory card. So you are ready to catch memory of any pleasure visit or family party. More cameras at home, more capacity needed. Memory card is better to replace with recorder, so you can collect and store data from all home cameras. 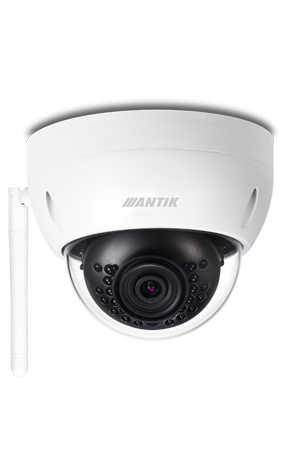 Indoor and outdoor wireless camera system from Antik will provide an overview of any event or details in your home. 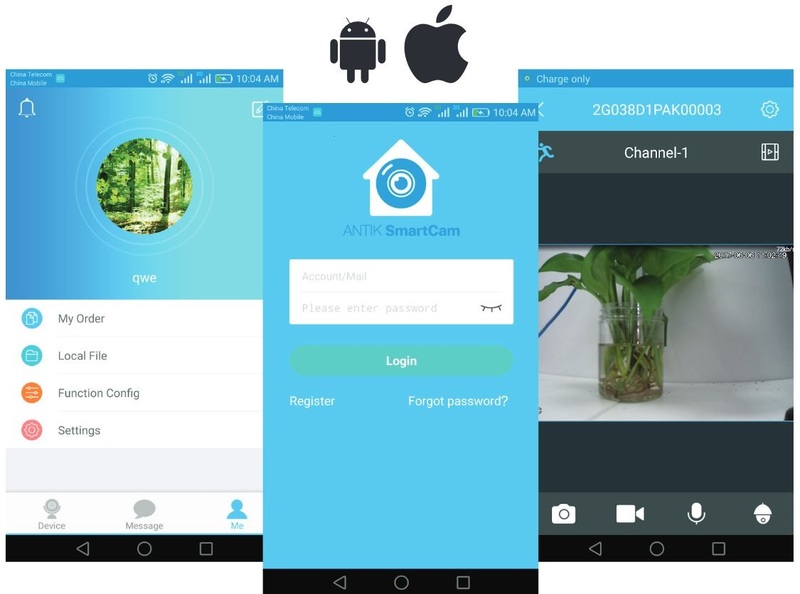 With Antik SmartCAM App you are not only able to check the security of your home or your restfully sleeping child, but you can also remind yourself unrepeatable moments with your family. Do you want to enjoy an evening movie without waking up your baby sleeping next door? 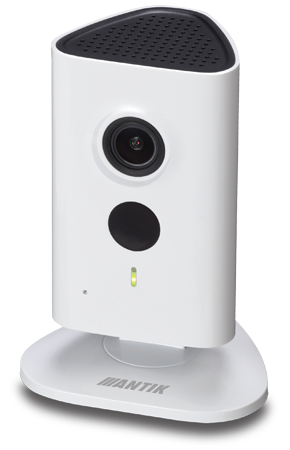 After pairing with the set-top box Antik, camera will alert you about every movement in the room directly on your TV screen or you can watch both, TV and camera screen at the same time (in a smaller window).